We have another new arrival at Dow Honda! 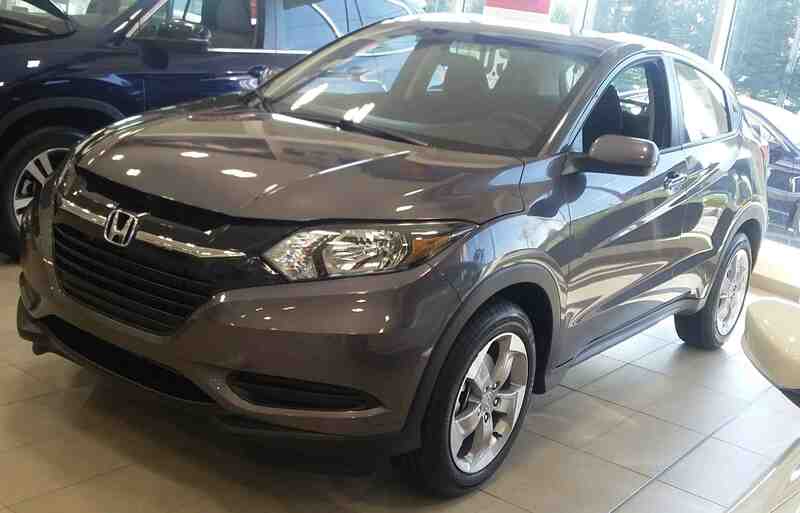 The 2018 HR-V is now available, and we have the LX in “Modern Steel Metallic” on display! All of the HR-V trim levels come with a 1.8L, 16-valve, SOHC, i-VTEC, 4-cylinder engine; and this model uses a Continuously Variable Transmission. This engine and transmission combo has an average fuel economy of 8.3/6.9/7.7 L/100 km (city/highway/combination). For the extra fuel conscious, the HR-V comes equipped with Eco Assist and the ECON button! The exterior of the 2018 HR-V features 17 inch aluminum-alloy wheels, front and rear splash guards, and a rear roofline spoiler. Inside you will find seating for five, heated seats in the front, and folding Magic Seats in the back. 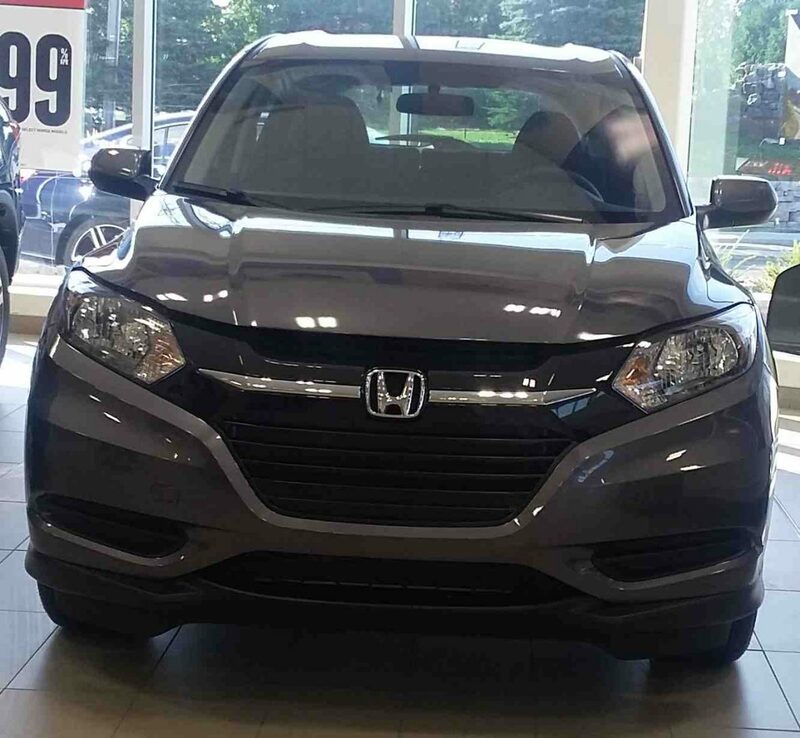 The LX trim level has an excellent collection of Honda technology! It comes with HondaLink Assist, remote entry, and a multi-angle rearview camera. In addition, there is Bluetooth HandsFreeLink, a Display Audio System with HondaLink the Next Generation, and Bluetooth Streaming audio. 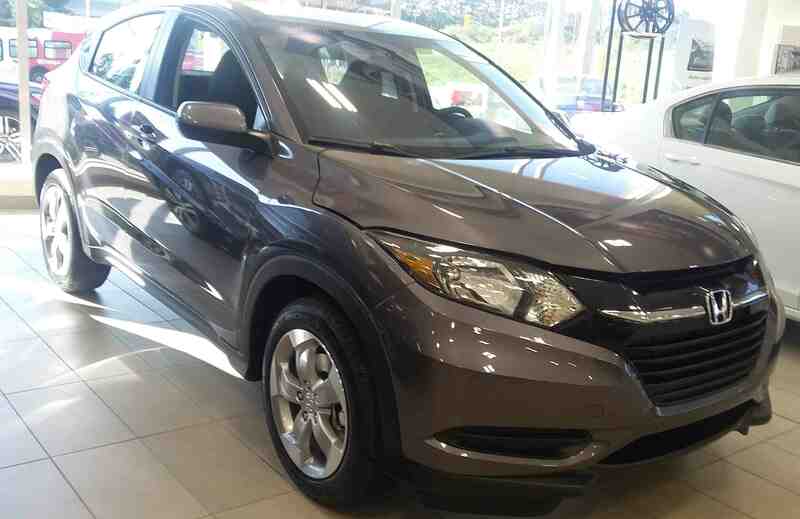 If you have any questions about the 2018 HR-V LX, click here to contact us! Would you like to see some more 2018 Honda models? Click here to see pictures of the 2018 Odyssey or the 2018 Fit!